Crochet a Basket out of a Clothesline! Easy DIY Tutorial Video! 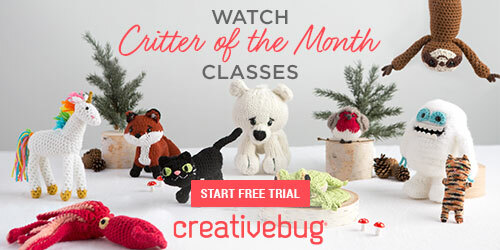 Home » Tutorials » Crochet a Basket out of a Clothesline! Easy DIY Tutorial Video! Yes, you can make a sturdy and beautiful basket quickly and easily! From the looks of this basket, you’d never ever imagine it was crocheted from…s clothesline! Yes, the simple ordinary clothesline you can get so cheaply from your local discount store or online retailer. All it takes is a large crochet hook — a size Q!– and you start with a magic circle and, indeed, magic does happen! This is a fantastic follow-along tutorial by Melanie Ham. Check it out below! And if you need some some help with the magic circle, there’s a tutorial video for that below! 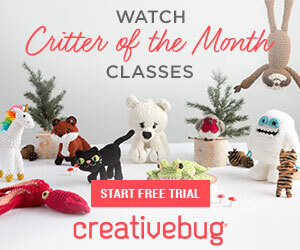 Looking for more even more free patterns and tutorials for all kinds of DIY crochet projects, including baskets and other home furnishings? 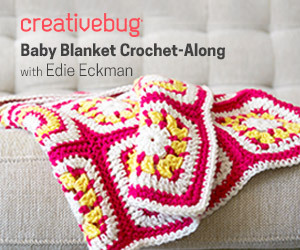 Be sure to check out our favorites that we’ve previously featured at Crochet Maze. The links are below! 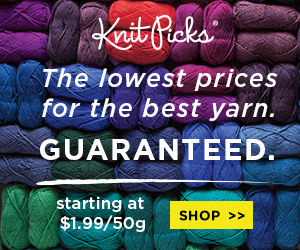 Fabulous DIY Crochet Basket Made with Yarn and Coil – Free Pattern!